From the forthcoming "Together" EP, DJ Kemit and Josh Milan team up to deliver the summer's most anticipated jam, entitled "Confession!" Brought to you by Honeycomb Music, "Confession" is a song about a man confessing his love affair with another... but is it about another woman or is it about music? You decide! 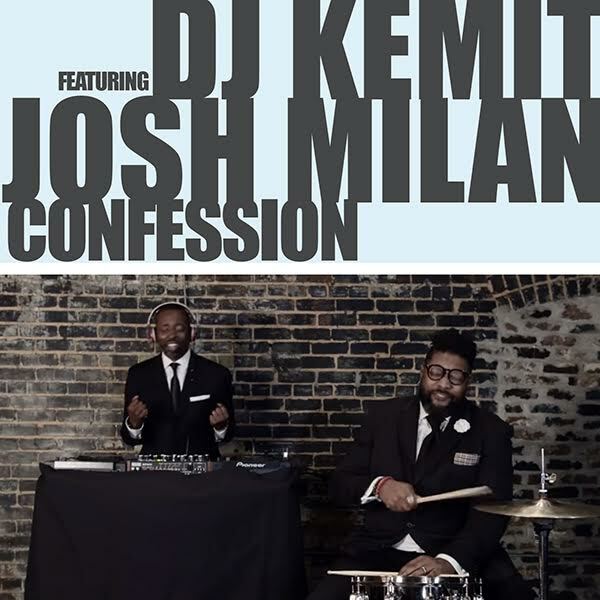 In anticipation of this exciting new vinyl release, DJ Kemit and Josh Milan recently premiered the official music video for "Confession" to much excitement and now, we're excited to offer the digital releae. - much love to our beautiful honeycombnation! Looking for the vinyl release? Click on this link to place your order before it sells out!